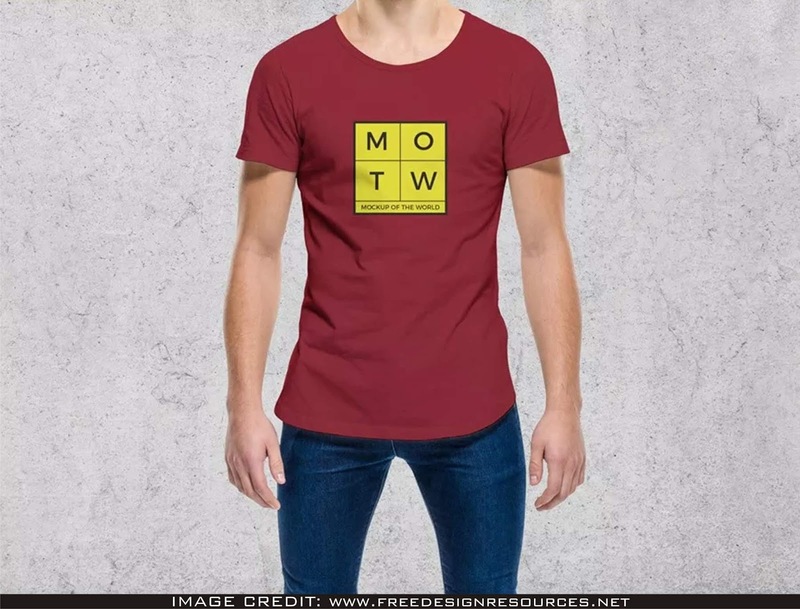 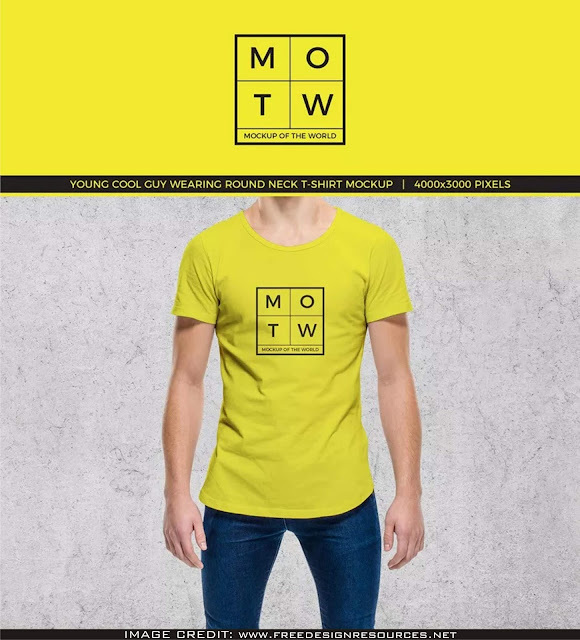 Round Neck T-Shirt Mockup Free Download for graphic designers that need to introduce their work professionally. 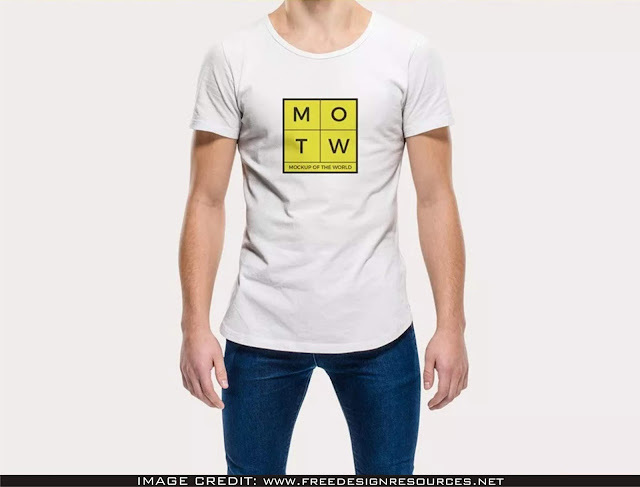 Download this psd mockup from Freedesignresources. You can add your own design into this clear mockup.